LPRA is a member of USRowing and a member-driven 501(c)3 nonprofit corporation formed in 2013 to facilitate and promote the sport of rowing in the Greater Birmingham area. LPRA has no staff and is operated by its elected board and member volunteers. Membership is open to all adults and youth age 12 and up who pass LPRA’s rowing proficiency test and satisfy all application requirements. 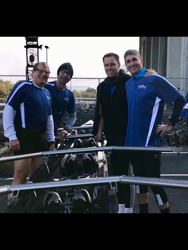 LPRA offers adult Learn-to-Row classes each summer, conducts year-round programs for member recreational and competitive masters and juniors, and sponsors Samford University Crew. 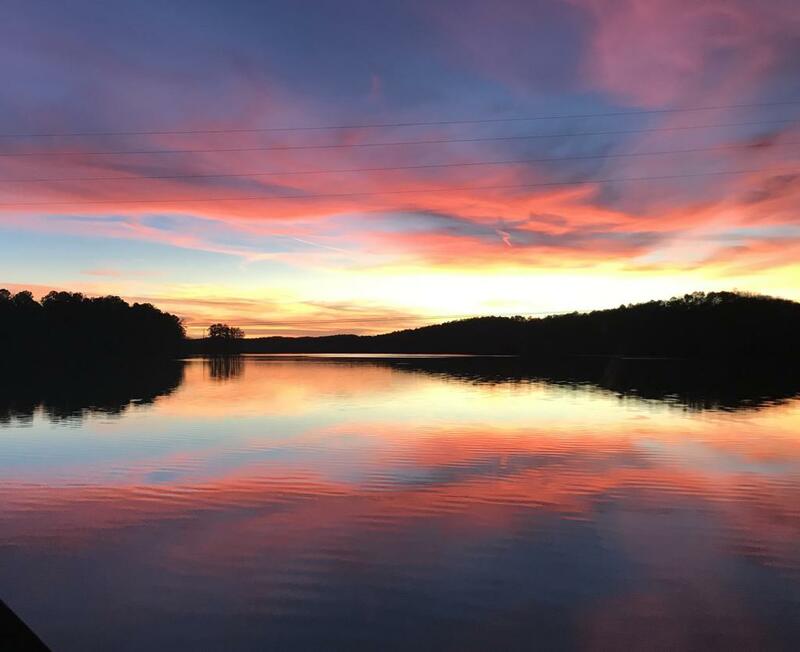 LPRA's mission is to nurture a passion for both rowing and sculling in people of all ages, focusing on teamwork, sportsmanship, leadership, and commitment to being good environmental stewards of the Lake Purdy Reservoir. Head of the Hooch: LPRA MEN PLACE FIRST! Will and Sam also won 3rd place in Mens Doubles in their age category.